Trump about his low rating: It's not so bad! The US President traditionally does not trust the media, especially opposition ones, and remains optimistic, despite scandals and problems accompanying the first year of his reign. President of the United States Donald Trump questioned the correctness of the sociological survey of ABC and the Washington Post, which showed that only 36% of Americans approve of his work as head of state, the Guardian writes. According to Trump, the polls were the most inaccurate over the election campaign. 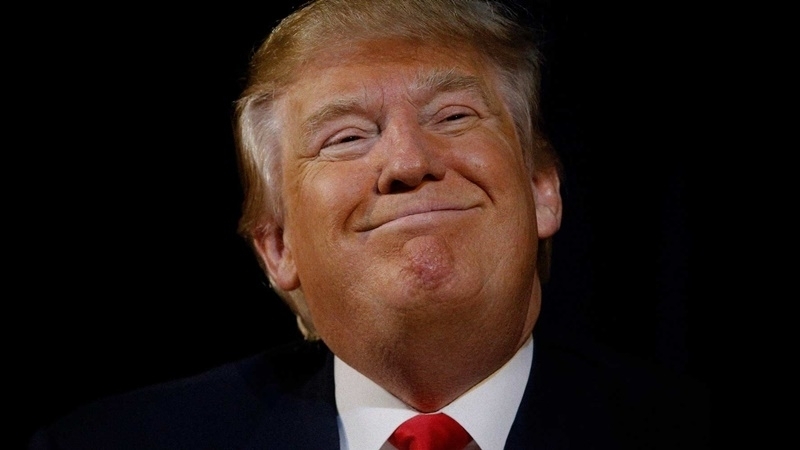 "The ABC/Washington Post Poll, even though almost 40% is not bad at this time, was just about the most inaccurate poll around election time!," he wrote on Twitter. 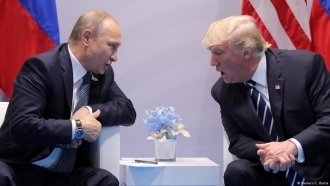 Journalists in turn believe that the historical 70-year minimum of the US President's rating appeared against the background of growing contradictory reports on Russia's interference in the 2016 elections. Many Americans negatively assessed the fact of the meeting between Trump Jr. and a Russian lawyer who promised compromising information on Hillary Clinton to Donald Trump's headquarters. Previously, most Americans found unacceptable the meeting of Donald Trump's son-in-law Jared Kushner with a group of Russians who then offered the presidential candidate data that was supposed to help him in the campaign against Clinton. With his disregard for the press, Trump has already alienated himself from a number of influential media that severely criticize the 45th US President for his lack of real success both in domestic politics and in the international arena. Earlier, the White House stated that US President Donald Trump does not believe the assurances of Russian President Putin about Russia's non-interference in the US elections in 2016.